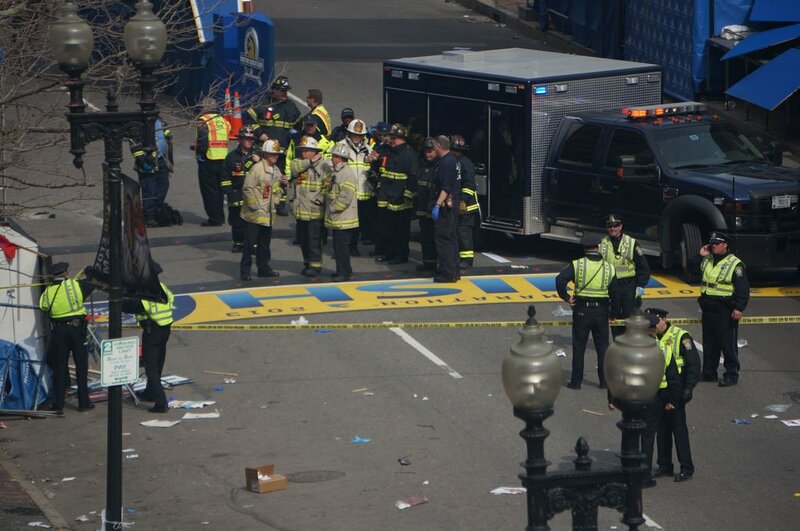 QuikClot Combat Gauze is the new kid on the block of Hemostatic Agents and is the TCCC‘s agent of choice for first line treatment for life-threatening hemorrhage. Tactical Combat Casualty Care (Pronounced “T-Triple C”) are guidelines developed by USSOCOM (United States Special Operations Command) to properly train non-medics to deal with the preventable causes of combat deaths. 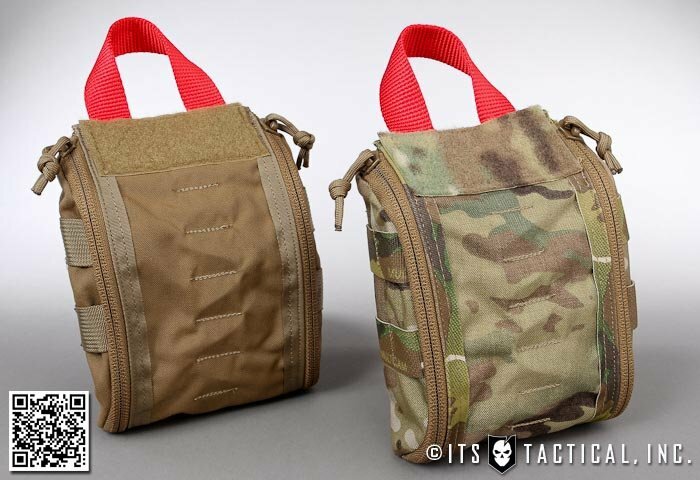 At a recent Live Tissue class we attended we were amazed at the versatility of Combat Gauze. If you’ve ever used HemCon Dressings, you’ll know how impossible it is to pack it’s cardboard-like material into wounds. 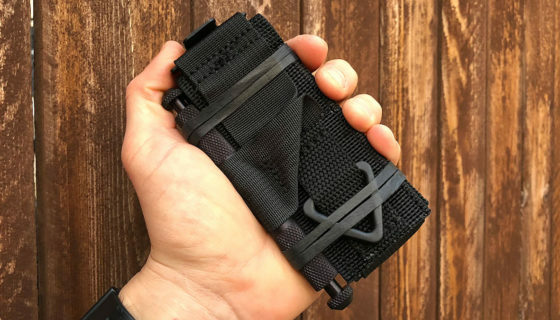 There’s also no heat signature involved with Combat Gauze which makes it even more versatile, allowing it to replace regular gauze to save space in your med kit. 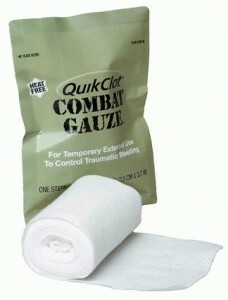 Combat Gauze can be used for normal gauze applications without adverse effects. Another thing we were shown was that Combat Gauze can be left out of the package for weeks at a time loss of effectiveness, unlike HemCon, Celox and others which must be used immediately upon opening. This is not protocol, so let this serve as a disclaimer. Independent studies performed by both the US Navy and US Army comparing multiple hemostatic agents, QuikClot Combat Gauze emerged overall number one in safety and effectiveness and is now being fully deployed to all military personnel within every branch of the US armed forces. Anecdotal reports of use so far have been overwhelmingly positive. 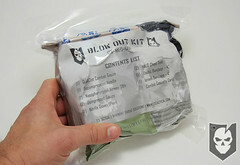 Update: We’re proud to carry QuikClot Combat Gauze and QuikClot Z-Fold Combat Gauze as options in our ETA Kits, which treat the three leading causes of death in the field.